Real Madrid has always been one of the giants of the football world. 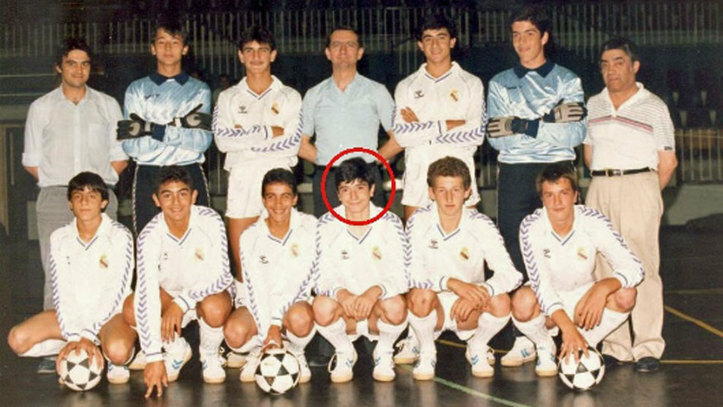 However, there was a time when Los Blancos branched out and began to incorporate other sports under the same name and futsal was one of them from 1963 to 1986/87 campaign which was the last year that Real had a futsal team in the junior section. Despite statements that the club wanted these areas to grow, the futsal section of the club disappeared; it has had a long-term impact at the club, with Jose Antonio Marina stating in his book that they had one ‘objective: to generate talent’: “the best players do not come from the beach, they come from the futsal hall. Players who played futsal touched the ball six times more per minute than those who did not,” according to a study at the University of Liverpool. 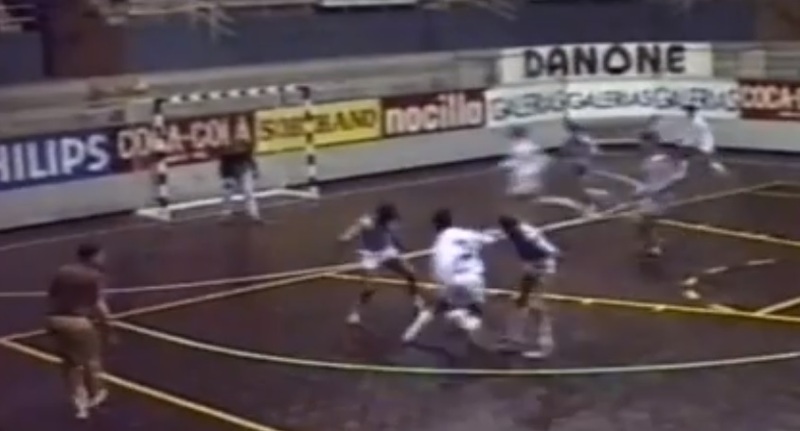 What would it take for Real Madrid to invest in Futsal again? This is not a statement from Real Madrid but an observance from Futsal Focus that could apply, potentially. There have bee rumours that Real Madrid is considering to re-enter the sport although the club has not confirmed this. You would imagine, however, that such an investment would be balanced on the fact that it doesn’t impact on their Football or Basketball operations budget. And, mainly that the competitions at a domestic and European level have grown exponentially and the recent Copa de Espana stadia attendance would suggest it has or that futsal gets to be an Olympic sport. The truth is most likely that the board of directors have no intention at the moment to undertake an action of this caliber and less if they do not have guarantees that there is profitability. The football and basketball sections are the ones that prevail in the club today. However, everything could turn around if there were a couple of things to take into account. The first, that futsal grew at European level and UEFA are working to do just that with the UEFA Futsal Cup being rebranded the UEFA Futsal Champions League and Football Associations across Europe looking to develop the game especially at a grassroots level that will see Futsal’s popularity grow across Europe. 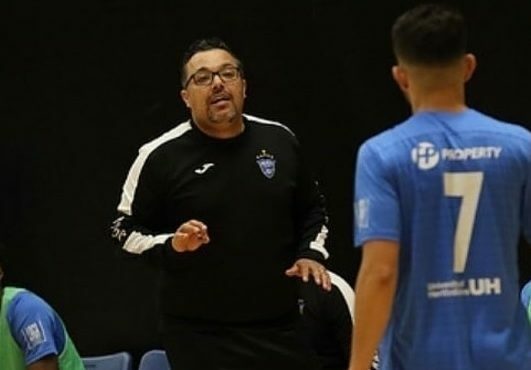 The second factor would be that Futsal would become an Olympic sport, something that could happen, France announced that the sport will be a demonstration sport at the Paris Games in 2024 so there is every chance that Futsal will be included in 2028. It would be then when Real Madrid would consider to give the jump and return the forgotten section to the club, although that yes, would carry some costs. Claiming the league ranks of the Liga Nacional de Futbol Sala will take some time but with the sponsorship and invest Real Madrid could attract this is more than possible. In addition, everyone wants to see the white club back in futsal and move the classics with Barça into five-a-side. Another factor would be the pavilion, in Valdebebas there is one built but it does not comply with the regulations but the Palacio de los Deportes option would seem the most feasible.